A political storm has surfaced following the recent admission that a surplus of original landing cards that could have indicated the status of the citizens of Caribbean heritage, who migrated to Britain from Commonwealth nations between 1948 and 1971, were professedly destroyed by the Home Office in 2009. 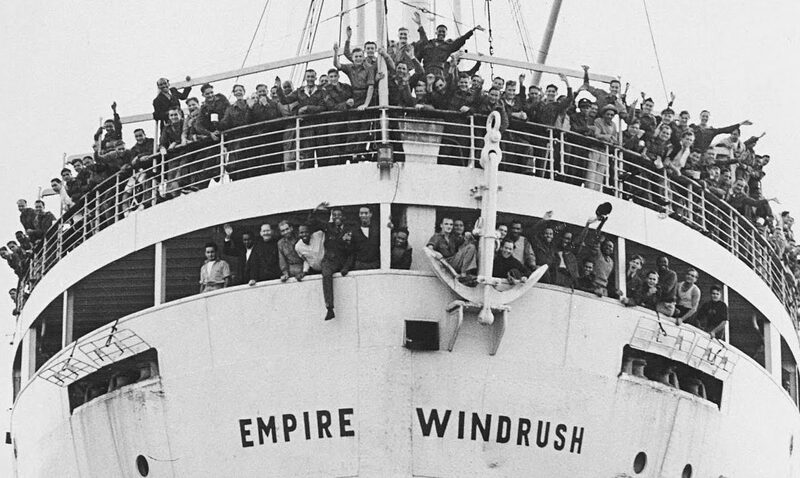 Though, following such harrowing allegations, it has also emerged that many of the migrants from the ‘Windrush generation‘, who are now struggling to secure their residency in the UK, failed to apply for official documents such as a passport that would have sanctioned them as British citizens. More information about the Black Cultural Archives can be found on their website.